This article first appeared in Options, The Edge Malaysia Weekly, on July 2, 2018 - July 08, 2018. 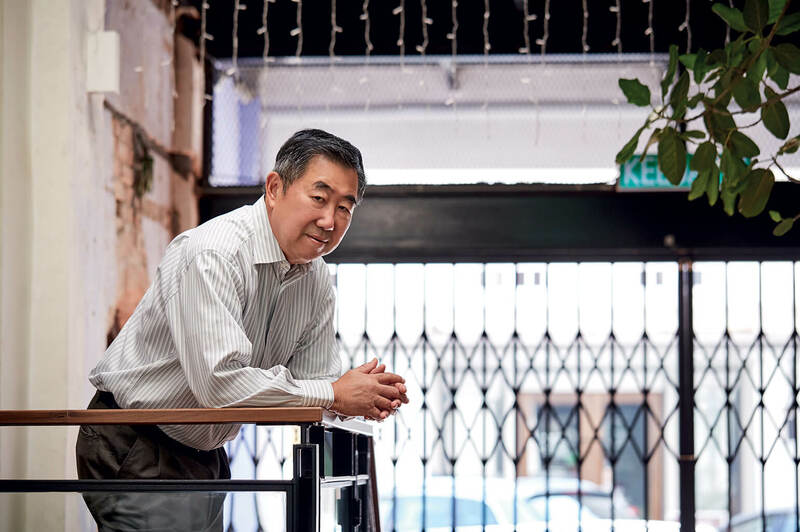 It’s a hot, sunny afternoon in Ipoh, Perak, and Tan Sri Lee Oi Hian, 65, walks into heritage gallery cafe 22 Hale Street casually and without fanfare. A recognisable figure about town, the CEO of Kuala Lumpur Kepong Bhd (KLK) is exceedingly down-to-earth and without airs for a man who heads a company listed on the Main Market of Bursa Malaysia and whose market capitalisation was a cool RM24 billion as at June last year. To the locals, Lee is also the eldest son of legendary rubber baron Tan Sri Lee Loy Seng, hailed as KLK’s founding patriarch, who successfully transitioned the family business from tin mining to rubber and oil palm. Lee later added oleochemicals to the group’s portfolio. Bearing an uncanny likeness to his father, Lee, whose name means “love” and “wisdom” in Chinese, has lived in and around the famous tin-mining town almost all his life. “I was born in Menglembu, you know, [of] the groundnuts [fame]. It is actually a suburb of Ipoh, but three miles then was a long distance,” says the soft-spoken tycoon. For the full story, pick up a copy of The Edge Malaysia (July 2, 2018) at your nearest newsstands or visit optionstheedge.com.